It is no secret, almost everyone is now into social media. Even your grandmother has been posting throwback photos of you flaunting your wide, toothless grin. The Social Network has generally changed the way businesses and companies promote their products and encourage brand loyalty. Instead of relying completely on expensive print and digital ads, companies are now finding the social network as a cost-effective way to advertise and market their products and services. You can easily post your product images without the need for more technical and complicated image editing tools. You can easily incorporate videos showing your body armor products and other promotional videos that will attract more prospective buyers. Almost everyone has accounts in the social media. Facebook alone has billions of users all over the world. This provides you an advantage to reach more prospective product buyers. It is easier to find your target audience through the social media. You can participate in different social groups or pages where you can advertise your body armor products. You can setup your dedicated website for your body armor products and take advantage of the social media to attract more visitors and drive traffic to your own site. Unlike other printed and digital ads, the use of social media ad services is way cheaper. Aside from that it is far more effective and you will be able to reach more audience. Simply put, the social media is your most cost-effective advertising strategy. Facebook Insights offers marketing tools you can benefit from. It provides helpful statistics to assess your product views and reach. It is easy to use and understand even for the most novice internet user. Business transactions are made much easier through the social media. You can post products and chat to your prospective customers’ real time. Social networks are mobile friendly. Majority of social media users access their accounts via smartphones. This offers greater flexibility and mobility. You can answer your customer’s inquiries virtually anywhere and everywhere you are. In many ways, the growing popularity of the social media has made businesses more booming. Particularly among body armor products suppliers, the social network has allowed them to reach more potential buyers in areas where it would have been more difficult to reach. The social network has also made body armor products more popular. 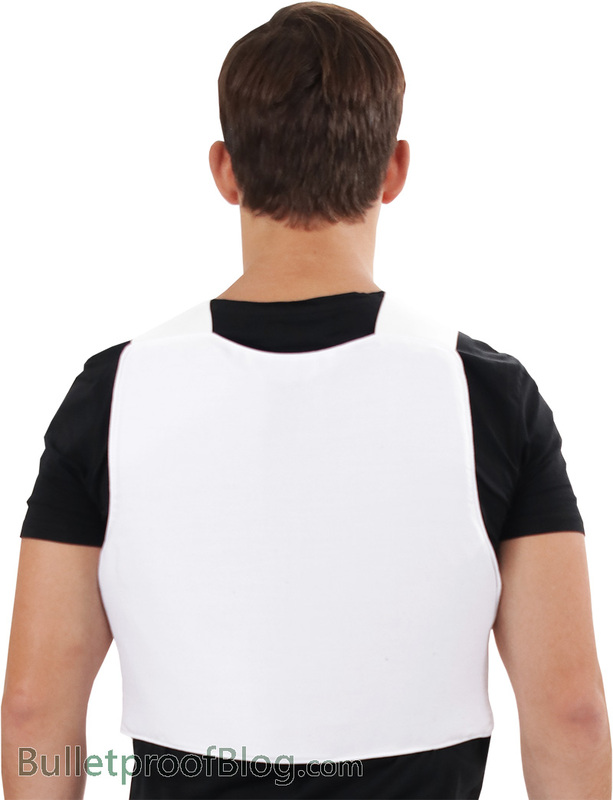 In recent years, only police officers and military men are able to use and benefit from the body armor protection. Nowadays, more and more civilians are getting educated about the protective benefits of different body armors. A such, many private citizens are now finding them as worthy investments to be prepared for any do or die situations. After all, being prepared is the best protection anyone can have.